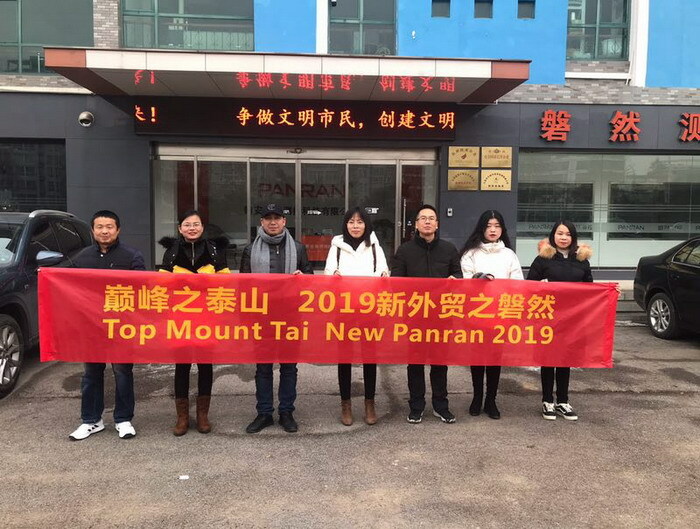 Panran Foreign Trade Office Tai Mountain Trip_Changsha Panran Commerce And Trade Co., Ltd.
Tai Mountain is the most famous mountains in China, not one of just the most. Tai Mountain is quite majestic in Chinese North Plain. 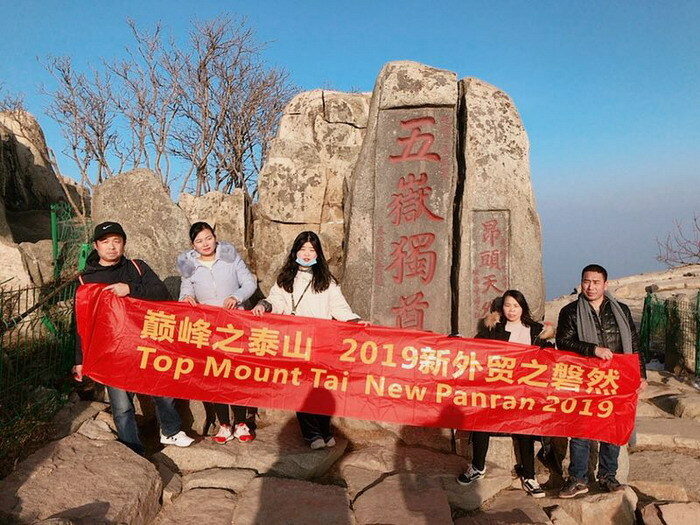 A smart team came here to conquer this grand mountain on 12th Jan 2019. They are from Changsha Panran. Changsha Panran Commerce and Trade Co. Ltd is Panran group branch, and Changsha Panran is charge of all foreign trading business afairs. General manager Long is the leader in this team. He is wearing the scarf in this picture. There are Mz Chow, Maxine, Mr Liu, Mr Long, Mz Lee, Rita, Joe from right to left. We are a prefessional team in working international business, but also professional team in climbing the mountain. 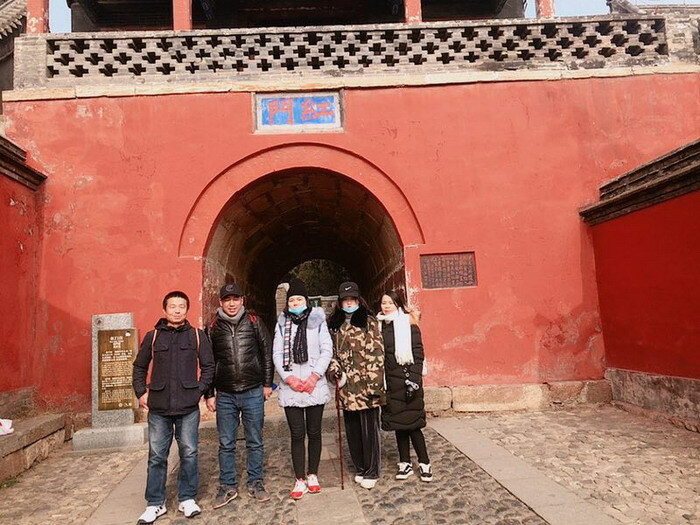 Red Gate is the beginning of Tai Mountain. All normally thinks that so we took a team photo there with all equipments which we thought we will need.It seems cool extremely! 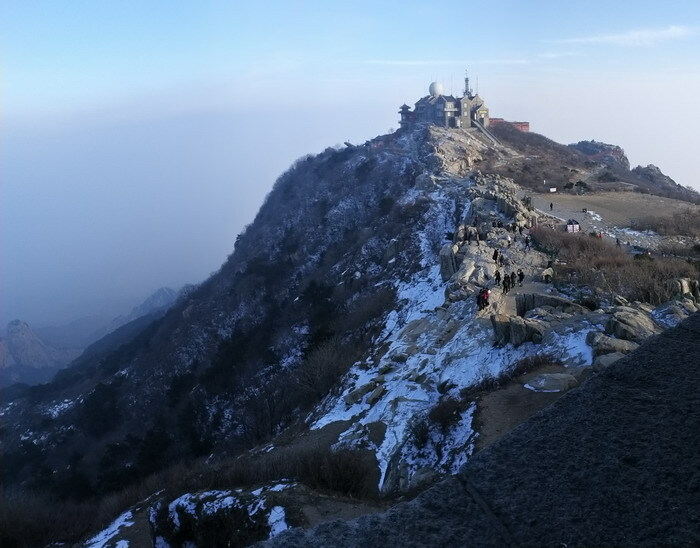 After 6 hours, we came to the Stone Monument: The Grandest Mountain in Five Buddhistic Mountain. Here the altitude is 1545m, and temperature is belowed zero. That's very cold but we are still very excited. Tai Mountain is very charming. Changsha Panran guys and girls are also charming. Changsha Panran team is one energetic team, and we are full of confidence and will win a brand new 2019! Best wished to our friends and customers. Wish you good luck in 2019!